No interruption to Teaching/Research or current intensive care needs is expected. The Equine Isolation Facility will provide a purpose‐built and appropriately designed isolation and intensive care facility with a minimum of 8 stables in Wagga Wagga. The facility is to be a purpose-built, appropriately designed isolation and intensive care facility with both low and high intensity stables. The facility needs to be of modular design to allow for the increase/decrease of stables to meet the project budget and/or expansion of the facility into the future. Each stable requires separate airspace/airflow/ventilation to prevent spread of aerosolised pathogens between stables. The High Intensity Stables need to be suitable for confinement and testing of horses with possible HeV infection. 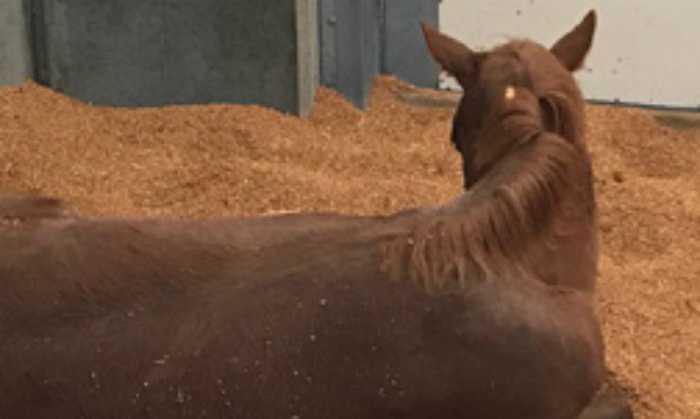 The construction of the facility needs to adhere to requirements for infection control and strict biosecurity and provide the capacity for intensive care of adult horses and foals and mechanisms to decontaminate, collect and dispose of waste. solar energy capture and rainwater harvesting will be investigated in this project. Design & Documentation is currently being developed.